Markets are likely to take cues from global developments on Friday. Springing a surprise, European Central Bank (ECB) pushed out the timing of its first post-crisis rate hike until 2020 at the earliest and offered banks a new round of cheap loans to help revive the euro zone economy. ECB President Mario Draghi said the economy was in “a period of continued weakness and pervasive uncertainty”. 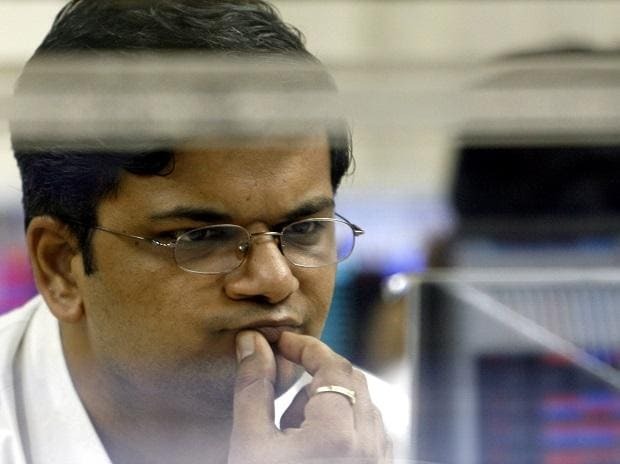 Besides, movement of rupee against the US dollar, stock-specific action, crude oil prices and other global cues will also influence investor sentiment. On Thursday, the S&P BSE Sensex ended at 36,725, up 89 points while the broader Nifty50 index settled at 11,058, up just 5 points. Asian stocks were trading lower in the early trade on Friday after the European Central Bank slashed its growth forecasts and launched an emergency round of policy stimulus, leaving investors fearing the worst for the global economy. MSCI’s broadest index of Asia-Pacific shares outside Japan dipped 0.3 per cent while Japan’s Nikkei dropped 0.9 per cent. In the overnight trade, US stocks, too, ended in the red following ECB's surprise policy moves. Bharti Airtel: Bharti Airtel on Thursday said GIC, formerly known as Government of Singapore Investment Corporation, has committed to subscribing to the company’s rights issue of Rs 25,000 crore. Suzlon Energy: The company has hired Houlihan Lokey, an investment banking firm, to help it restructure its foreign currency convertible bonds (FCCBs) worth Rs 1,200 crore, which is due in July. Sun Pharma: According to a report by The Economic Times, a whistleblower has alleged that Sun Pharma used its subsidiary Aditya Medisales (AML) to give gifts to doctors in violation of pharma industry guidelines.